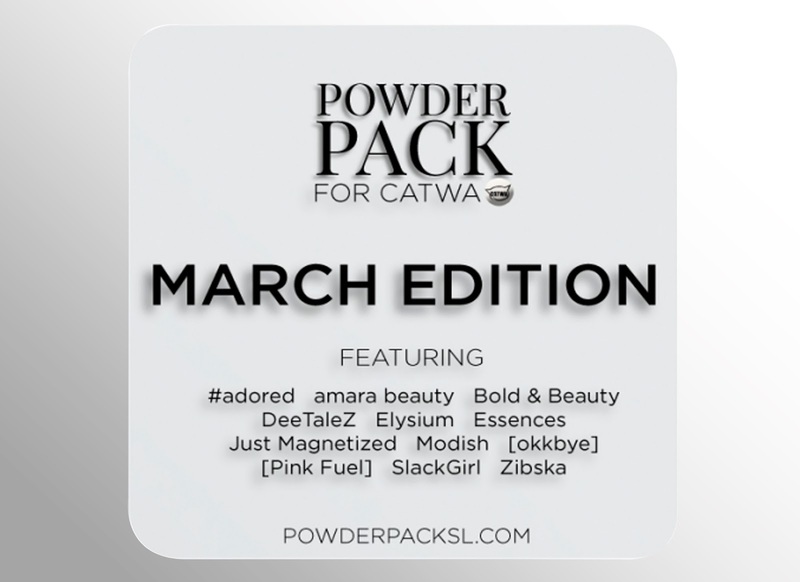 POWDER PACK - MARCH ROUND !! RESERVE JUST UNTIL TOMORROW ! !